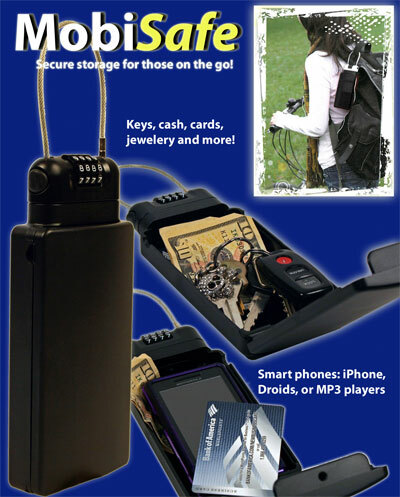 Never worry about your iPod, phone or camera being stolen from your bag! 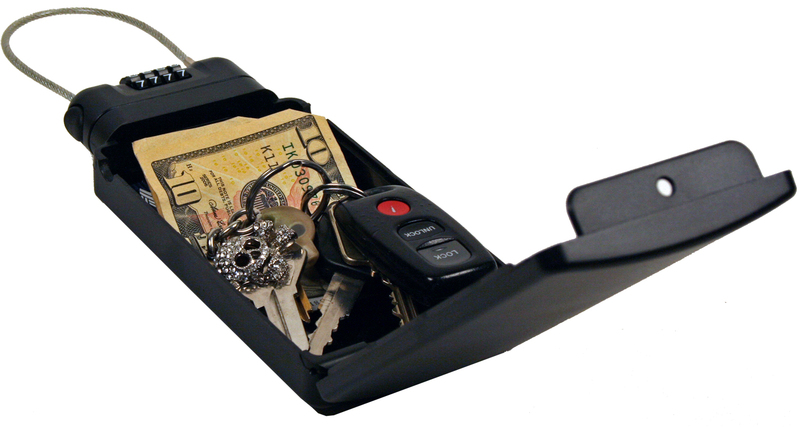 The MobiSafe is the smart way to secure valuables while walking around on campus, at the gym, or during activities. 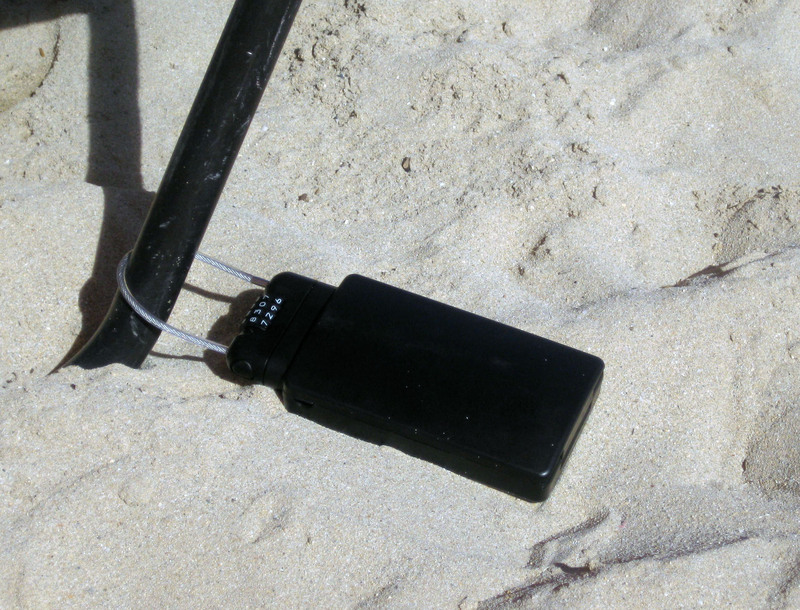 The MobiSafe secures your MP3 player while you use it. 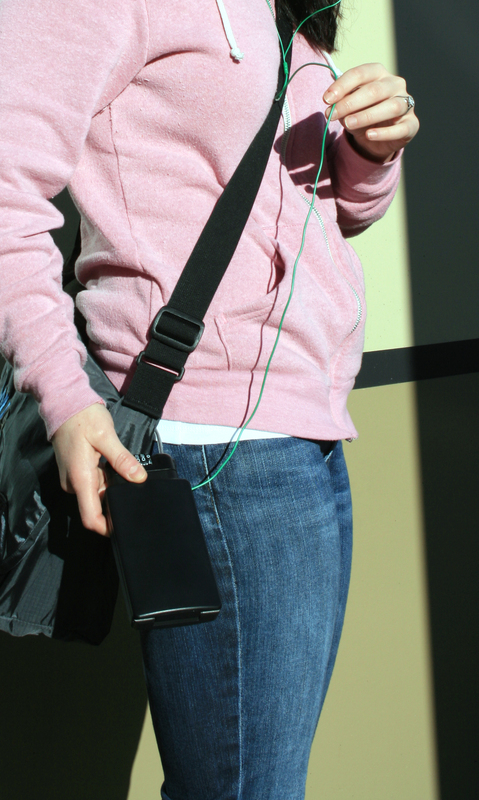 Small openings on the side allow for headphones to be attached while your iPod remains locked up. 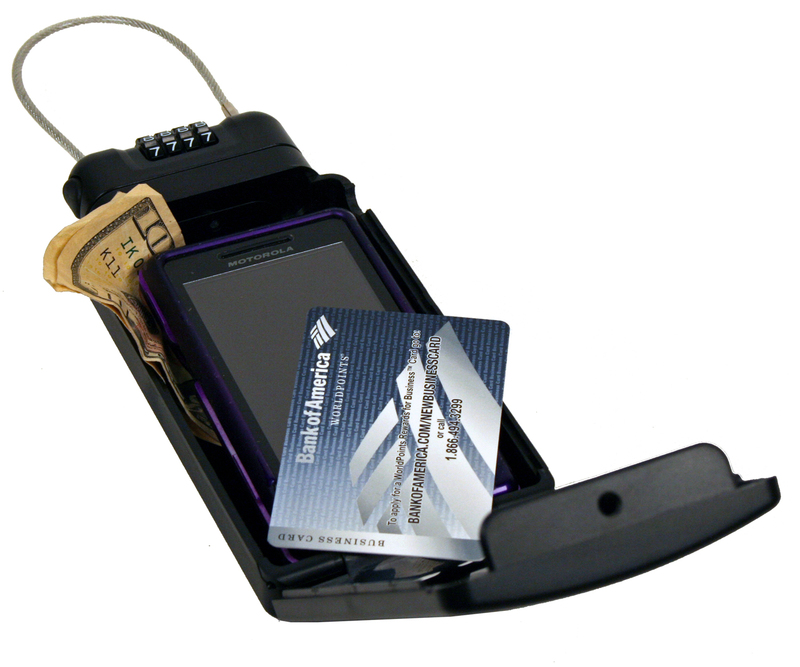 The MobiSafe has a front opening face, that closes and it secured by a locking head with 10,000 possible combinations. 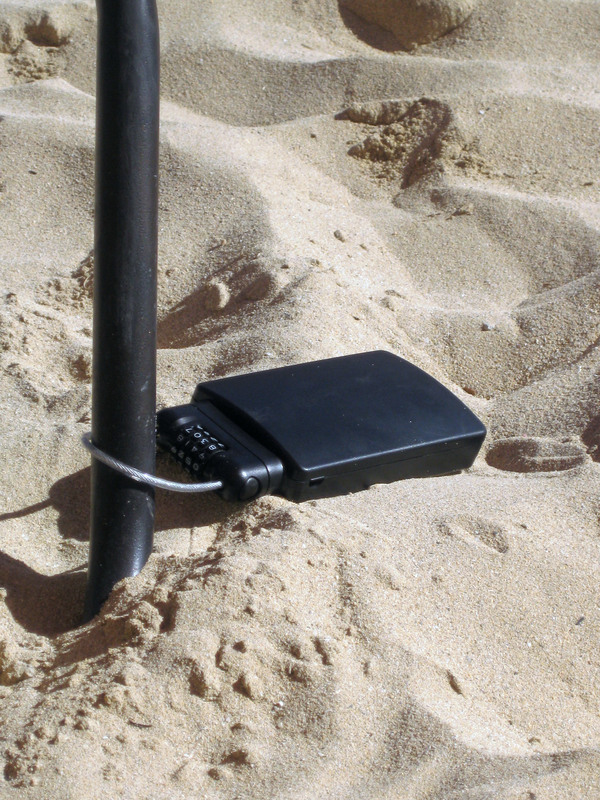 The MobiSafe is attached to your stationary item with a vinyl coated steel aircraft locking cable. 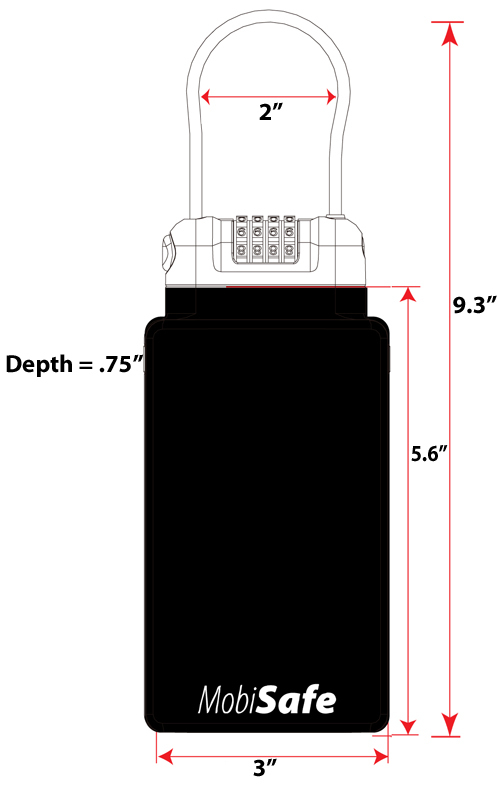 Note: Mobi-Safe accommodates iPhones but not all cases for iPhones (depending on case size). If the case is too large, simply remove iPhone from the case prior to using with Mobi-Safe. Our new Shopatron Fulfillment network allows you to conveniently and immediately order your Mobi-Safe product and it will be delivered to your doorstep by the nearest reseller of the Mobi-Safe on our Shopatron network. All our Shopatron resellers must have inventory for immediate delivery. Click Here to order online now to be fulfilled by one of of our Shopatron network retailers. You can also fill out the form below for the nearest reseller. - If you are a current stocking retailer supporting Mobi-Safe and want to become part of our Shopatron network, click Here. Sign up and complete training. Use preauthorization code lock . Then, begin requesting and fulfilling orders right away. - If you do not yet stock the Mobi-Safe and want to become part of our Shopatron network, fill out the below form first and upon approval and initial purchase be added to the Shopatron network and begin requesting and fulfilling orders.